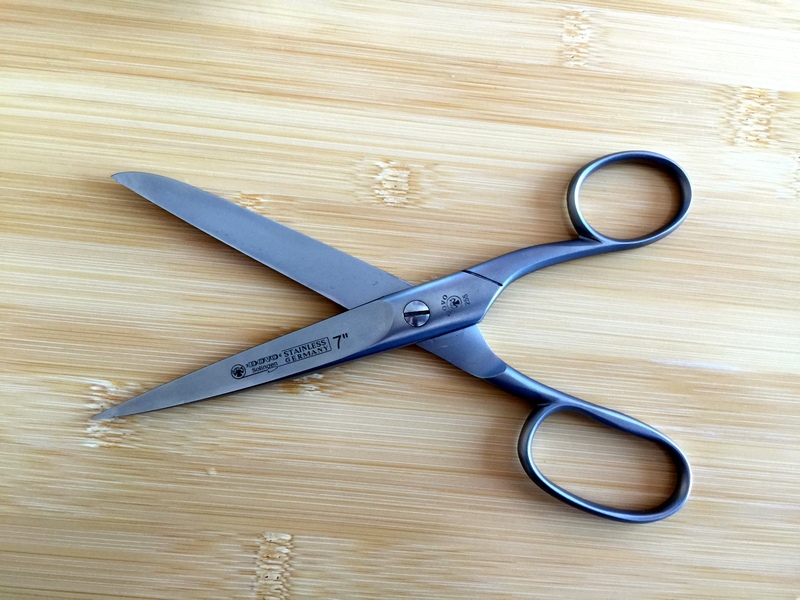 Would you spend $75.00 on a pair of household scissors? After getting fed up with cheap office store scissors, I did and I am never going back. Side note: I have been gone for a little while with the Holidays and a three-week trip to Europe. While I have continued to work on quality content for TUW, I have not be able to properly post until now. You can expect regular posts twice a week going forward. 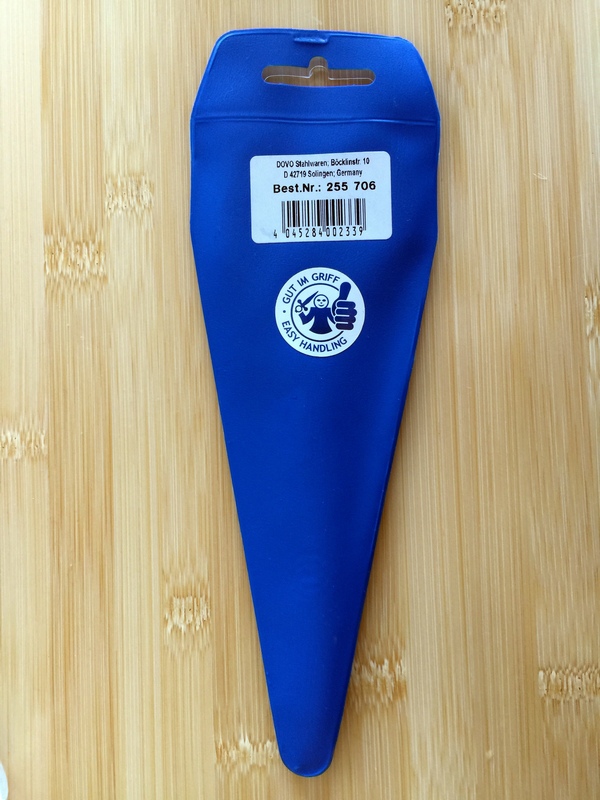 The model I bought is the DOVO 255 706, a 7″ household pair of scissors. DOVO is a 100-year-old company based in Solingen, Germany. They produce all of their products, in-house in Germany. The model 255 is made entirely out of hot-forged stainless steel with a matt finish. No plastic handles to break apart on these scissors. The blades are hand sharpened and very sharp as a result. 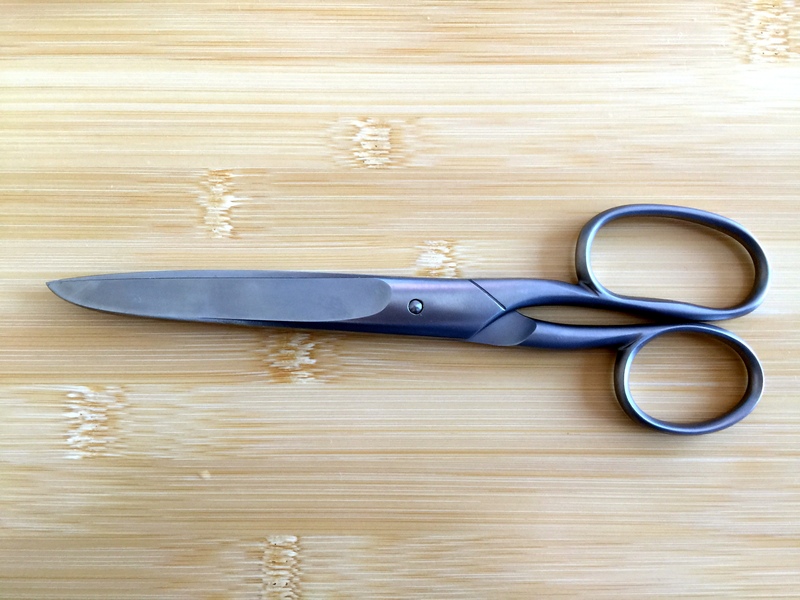 DOVO also offers a sharpening and repair service should the scissors become dull or damaged. 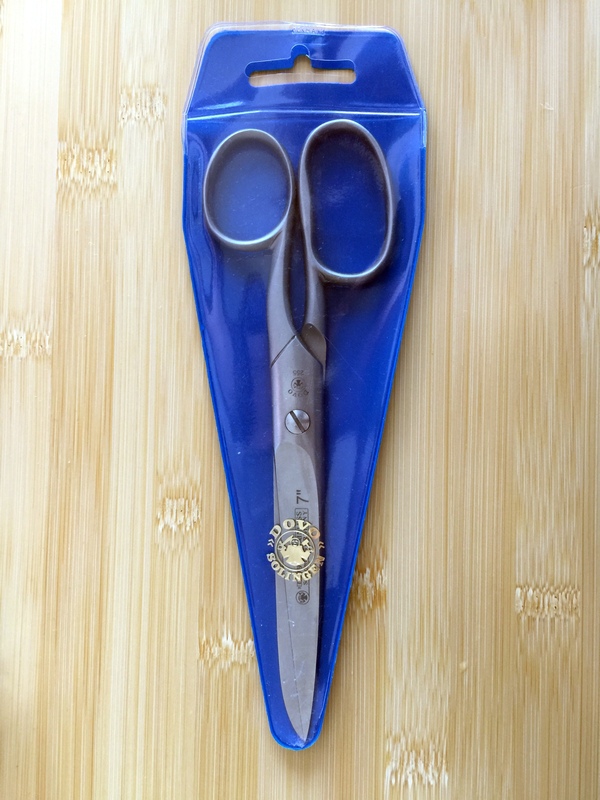 In hand the scissors feel great and the edge has held up favorably compared with my Fiskars. 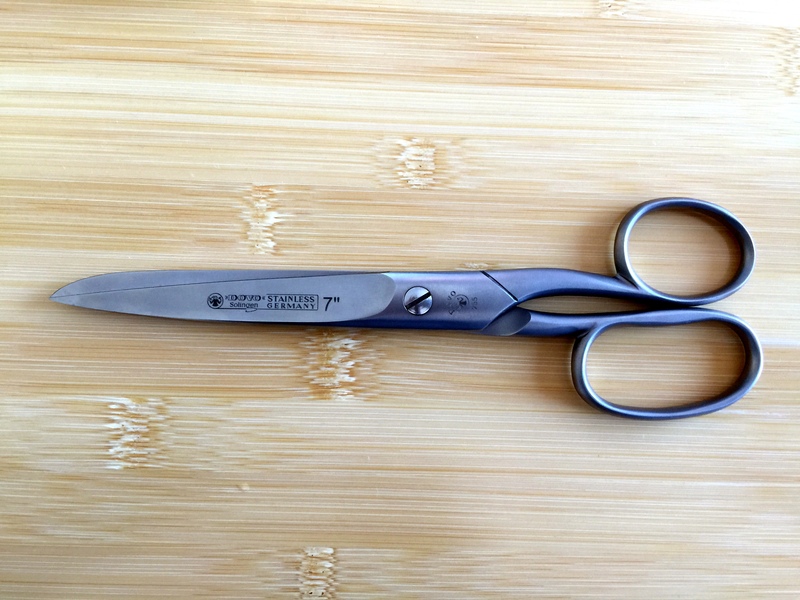 While most people (including myself) don’t really need scissors this nice, the occasional indulgence can be worthwhile and I will likely be adding a 9″ pair in the near future. Thanks for the review. I plan to check it out later myself as I like scissors too.